BOCA RATON, FL – The next evening in the new Downtown Boca “Friday Night LIVE!” entertainment series, where attendees are encouraged to “come early, stay late…where something for everyone awaits,” presents live Latin Jazz-themed festivities at Mizner Park Amphitheater in Downtown Boca featuring Tito Puente, Jr. and his ensemble. The free and open-to-the-public evening begins at 6:30 p.m. with the popular Gourmet Food Truck Expo lineup Miami Spice, Nacho Mama’s Grill, Dolce Gourmet Cupcakes, Bite Gastrotruck, Arepabox and Palate Part serving up Hispanic favorites. At 7:00 p.m. the night revs up with a spirited Zumba performance helping attendees to get their “fit” on with a Latin flare. 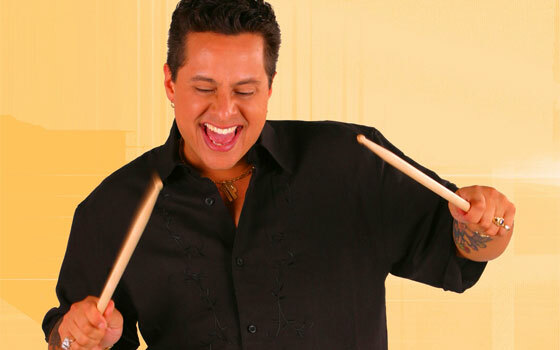 Tito Puente Jr. and his Latin Jazz Ensemble take the stage at 7:30 p.m.
Tito, Jr. is on a passionate mission to nurture the musical legacy left by his father, a popular Mambo King and Grammy Award-winning musician. Tito Puente, Jr. has become an audience favorite in casinos, performing arts centers, symphony halls and jazz festivals worldwide, performing more than 300 shows over the past 5 years. And now, Tito Jr. comes to Downtown Boca with a mixture of the old and the new as he takes a musical departure into some powerful new music he can truly call his own. 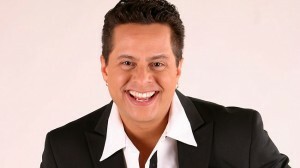 His new CD release, “Got Mambo?” is receiving heavy praise from Tropical and Latin Jazz critics alike. “We’re looking forward to what is sure to be a high-energy performance by the world-renowned musician Tito Puente, Jr. to spice up our Latin Jazz theme”, said Downtown Manager Ruby Childers, who referenced that thousands attended the initial event in the newly-launched Friday Night LIVE! series in March. On the first Friday of every month, the Friday Night LIVE! series will fill parts of Downtown Boca (including Sanborn Square, Mizner Park Amphitheater and Palmetto Park Road), showcasing live themed entertainment by award-winning bands and vocalists as participating shops, restaurants, and clubs extend their hours for “shopping and strolling” and offer Friday Night LIVE! samplings, discounts, and specials. In addition, gourmet food trucks will line the event streets with café style seating, art galleries plan exhibitions, boutiques may feature streetside fashion or trunk shows, and more for exploring and enjoying the destination, from Mizner Park to Royal Palm Place, including the signature collection of shops and boutiques, restaurants and galleries along the Promenade, Palmetto Park Road and Plaza Real South. 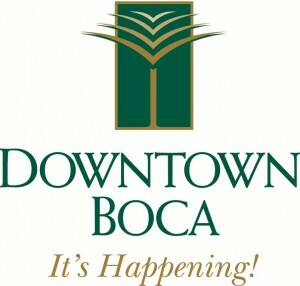 For more information and event details, visit downtownboca.org regularly or call 561-367-7070. 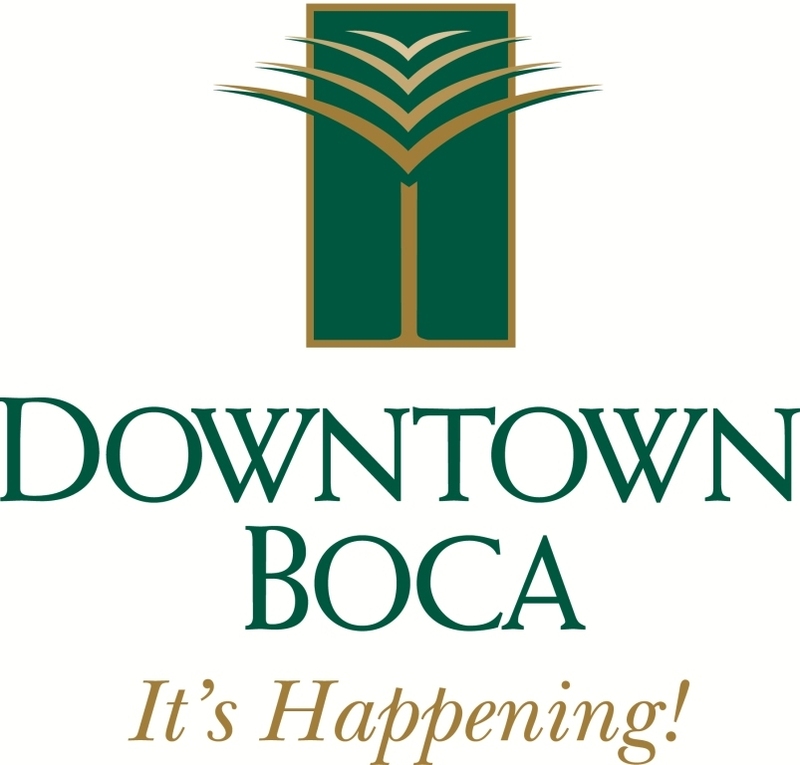 To become a Downtown Boca event sponsor, contact Jon Kaye, Kaye Communications at jkaye@kcompr.com or 561-392-5166.